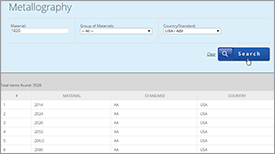 Medium manganese steels should be considered in the same circles of many of the technologically focused and well-known materials in the automotive industry such as AHSS, DP, CP as well as second-generation steels. A number of advantages can be named in respect of medium manganese steels and ranges of comparisons relating to microstructure and corrosion resistance are covered in this article. The work of M. Haupt et al. demonstrates that a Fe-12Mn-3Al-0.05C medium manganese steel can be produced by an adapted hot forming route showing a martensitic matrix with embedded reversed austenite islands after intercritical annealing in the cold-rolled material. After intercritical annealing at 555°C for 1 h the cold strip exhibits a volume fraction of 15.7% reversed austenite, an ultimate tensile strength (UTS) of 815 MPa and a total elongation of 23% without observing a yield point elongation. 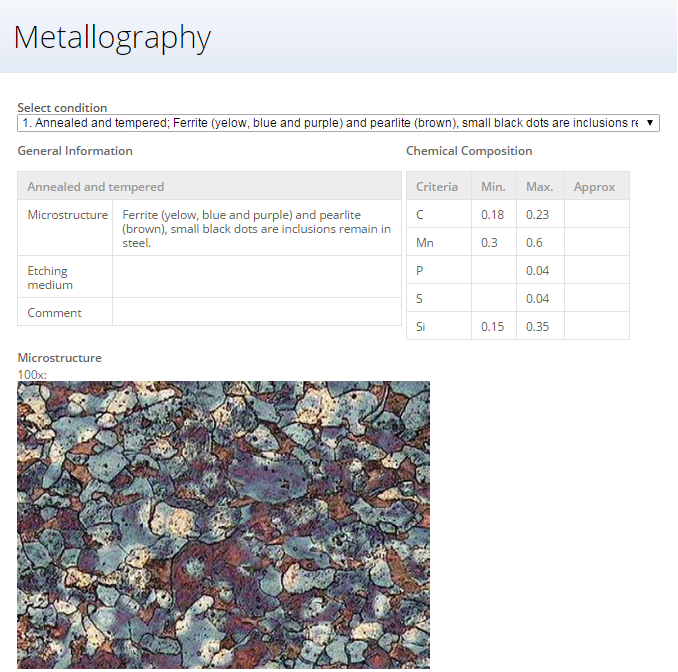 Figure 1 displays the initial microstructure of the 50% cold-rolled medium manganese steel prior to intercritical annealing. 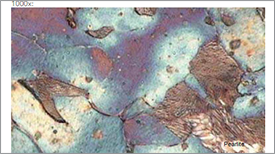 After hot-rolling, homogenization annealing, water quenching and cold rolling, the material exhibits a deformed α´ martensitic microstructure as indicated by EBSD-image q uality (IQ) and EBSD phase maps. It is noticeable that the measurements show no austenite or precipitates prior to intercritical annealing. 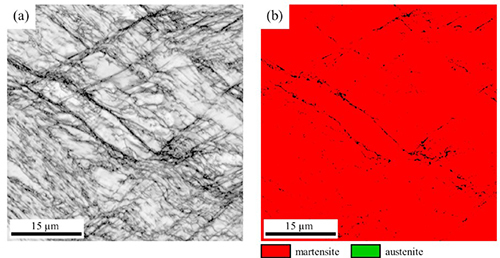 Figure 1: (a) EBSD-IQ map and (b) corresponding EBSD phase map of 50% cold-rolled material prior to intercritical annealing. On the EBSD phase map, a bcc structure is indicated in red, an fcc structure is indicated in green. 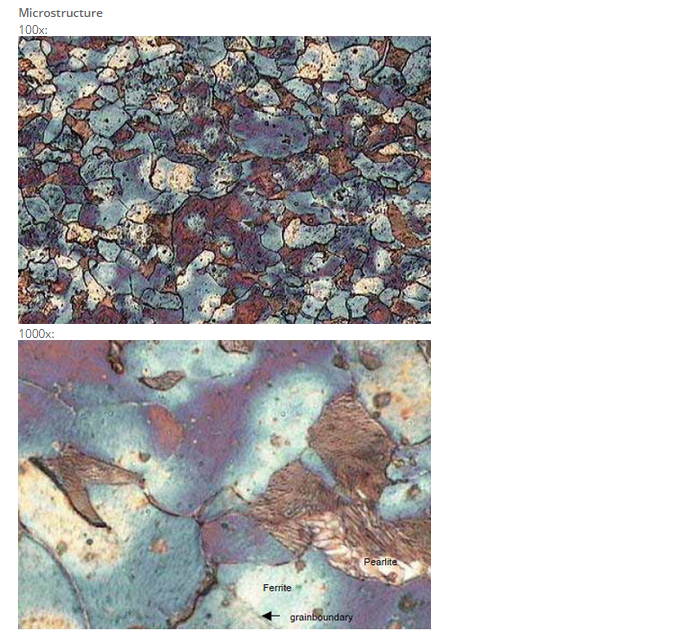 After intercritical annealing of the cold-rolled Fe-12Mn-3Al-0.05C medium manganese steel at 555°C with subsequent quenching the microstructure consists of a α´ martensitic matrix with embedded reversed austenite islands, as evident from the EBSD phase maps in Figure 2. 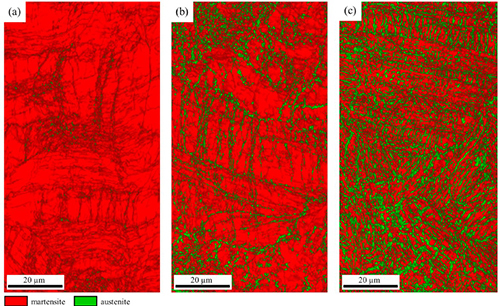 Figure 2: EBSD phase maps of the cold-rolled medium manganese steel intercritically annealed at 555°C for (a) 1 min, (b) 1 h and (c) 15 h. A bcc structure is indicated in red, an fcc structure is indicated in green. The influence of Mn on the corrosion behaviour of medium manganese steels was studied in the paper of G. Su et al. Two types of medium manganese steels were melted using a vacuum induction furnace. After adding the alloy elements, the steel was cast into ingots and forged into 140 mm thick billets. The billets were homogenized at 1200°C for 1 h then rolled into 30 mm thick plates at 960°C in 11 passes and quenched with water to room temperature. Finally, the plates were reheated to 650°C for 100 min and air-cooled to room temperature. 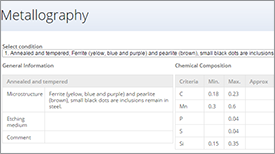 The chemical compositions of the medium manganese steels tested in this work are given in Table 1. 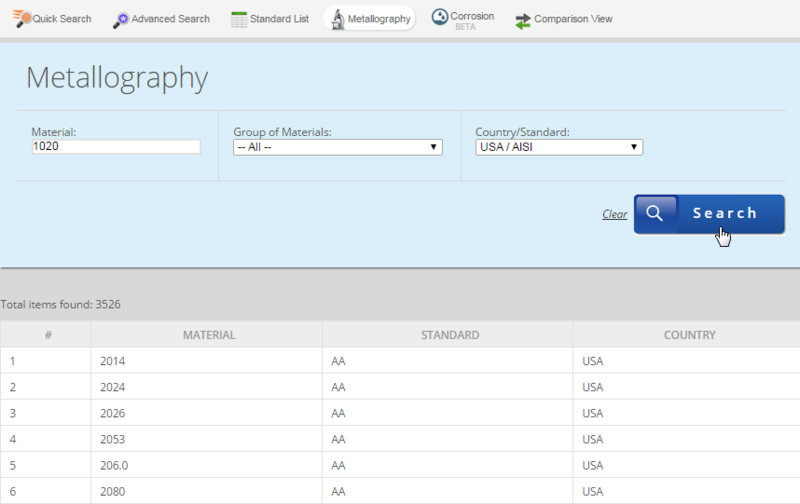 Table 1: Chemical compositions of the specimens (in mass %). The corrosion rates according to the weight loss measurements are shown in Figure 3. As shown in Figure 1, the corrosion process occurred in three stages: an accelerated corrosion stage, a decelerated corrosion stage, and a stable corrosion stage. 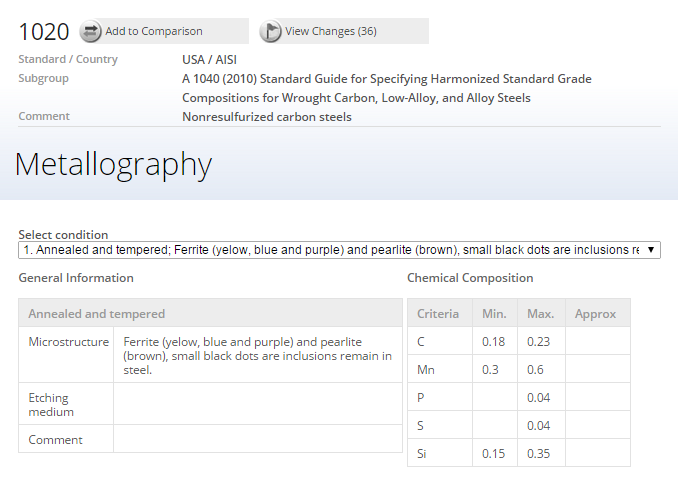 Figure 3 also shows that the two types of medium manganese steel have different corrosion resistance; the Mn-Mo-Ni steel had worse corrosion resistance than the Mn-Mo steel due to its higher Mn content. Figure 3: Corrosion kinetics curves of the tested medium manganese steels after different corrosion times in simulated seawater at 25°C. Each corrosion cycle consisted of a 10 mins wetting period in 3.5 (mass. %) NaCl solution plus a 50 mins drying period. 2. 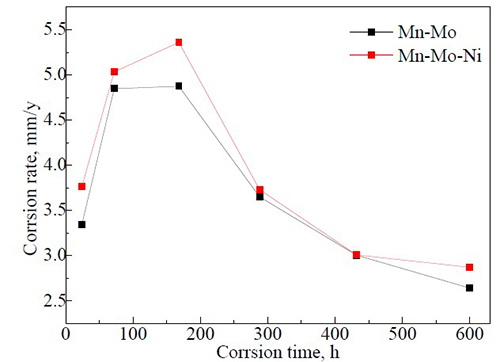 G. Su, X. Gao, L. Du, D. Zhang, J. Hu, Z. Liu: Influence of Mn on the corrosion behavior of medium manganese steels in a simulated seawater environment, Int. J. Electrochem. Sci., 11, 2016, p.9447 – 9461, doi: 10.20964/2016.11.51.